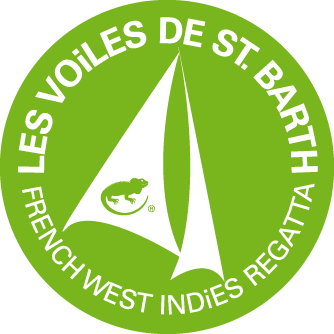 The 10th edition of Les Voiles de Saint-Barth takes place on April 14-20, 2019. The island of St Barthélemy will be ready to welcome the crews and guests from around the world for this exceptional edition of the regatta. Close to 1,200 sailors of over 20 different nationalities gather each year for the five days of intense competition, in a festive, friendly ambiance. All set against the magnificent backdrop of the island of Saint Barthélemy. Five days of racing, the world’s most competitive sailboats, big names from the sailing world, concerts and special events every night. It’s the magic formula for Les Voiles de St. Barth, which takes place this year under the patronage of an international duo: French television personality Alessandra Sublet and American pop music star Jimmy Buffett. In additional to the annual transports, this year there also is a special sailing for yachts to participate in the 50th edition of the Transpac Race.